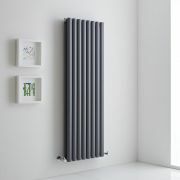 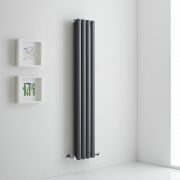 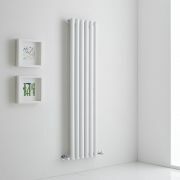 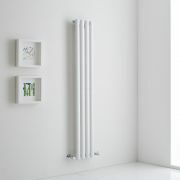 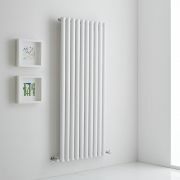 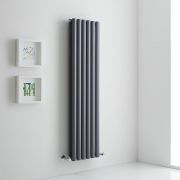 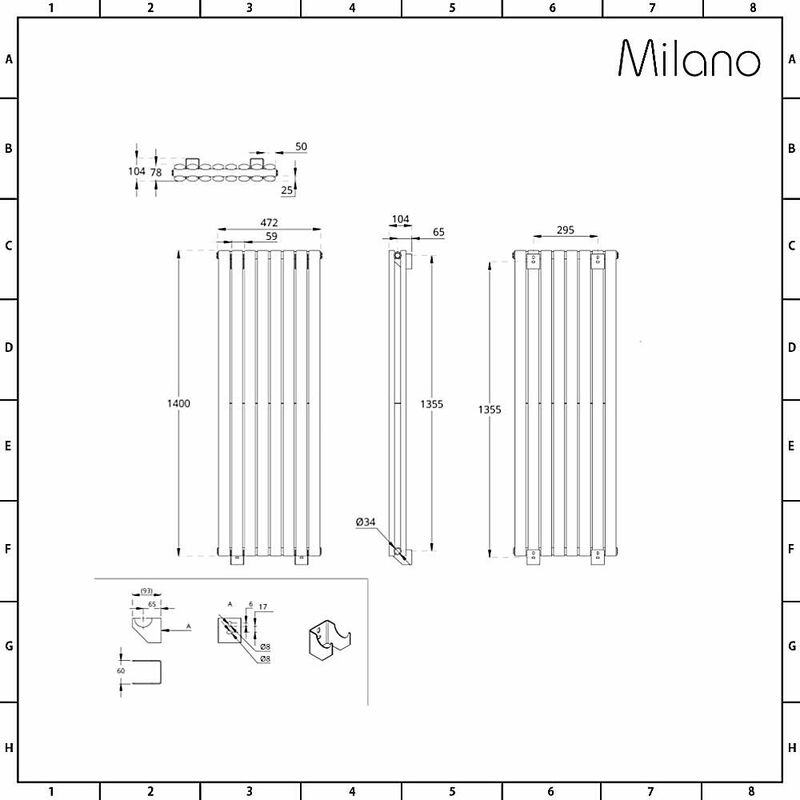 Enhance your home's modern interior with the Milano Aruba Aiko 1400mm x 472mm vertical double panel designer radiator. 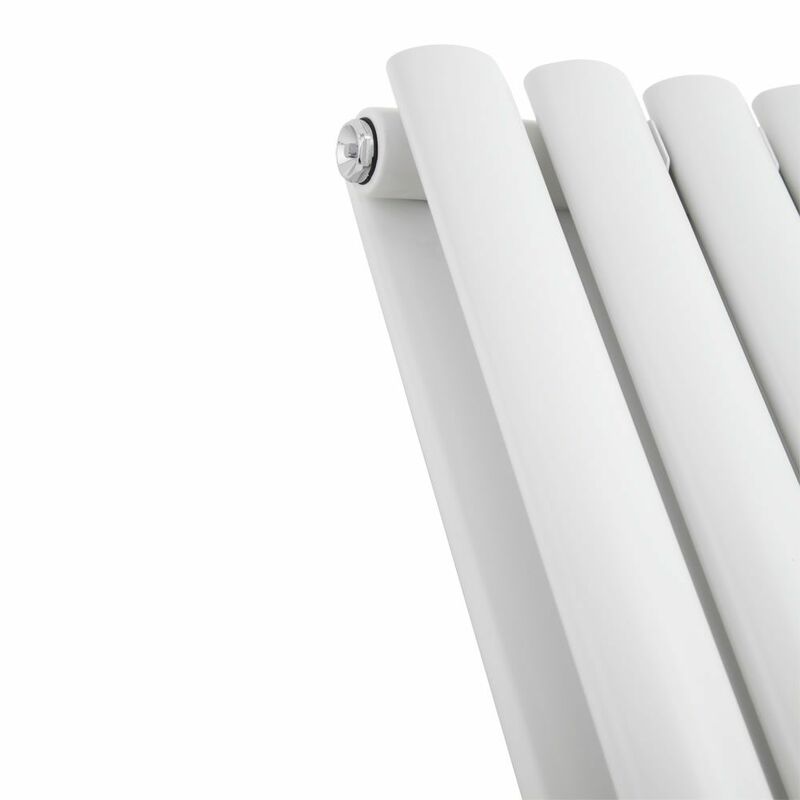 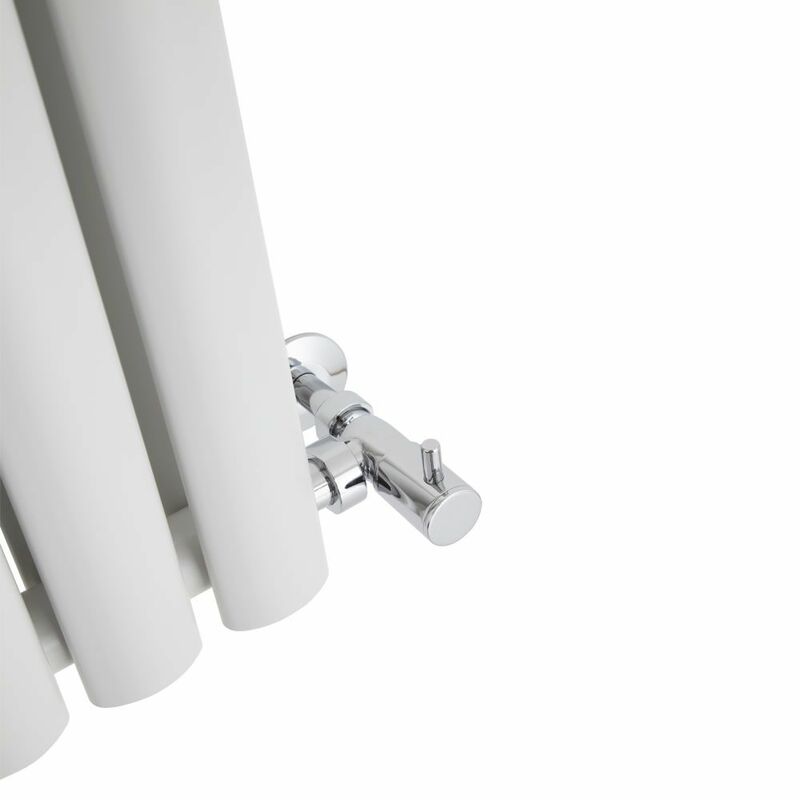 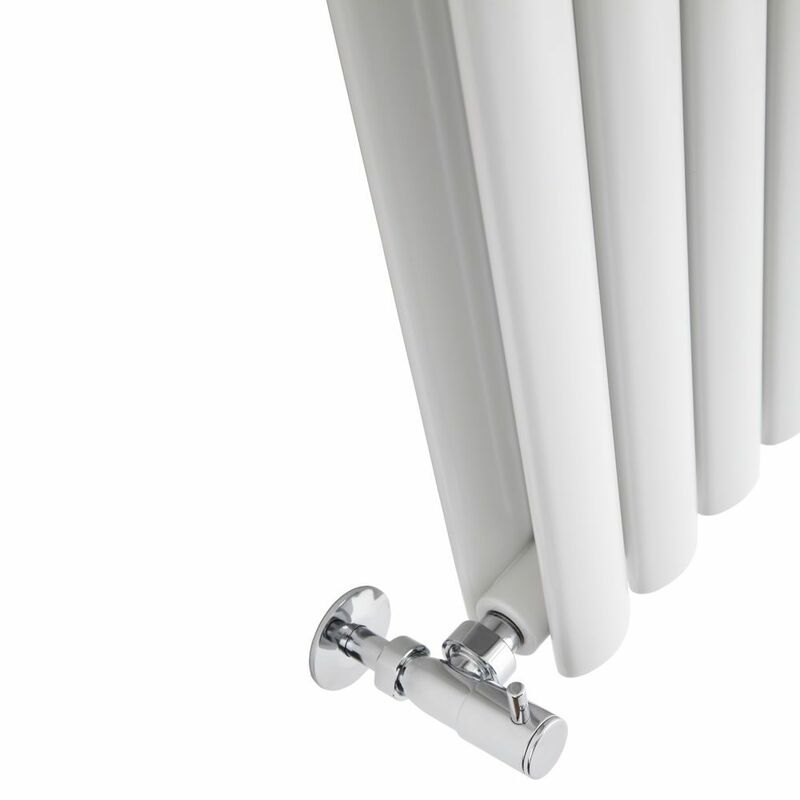 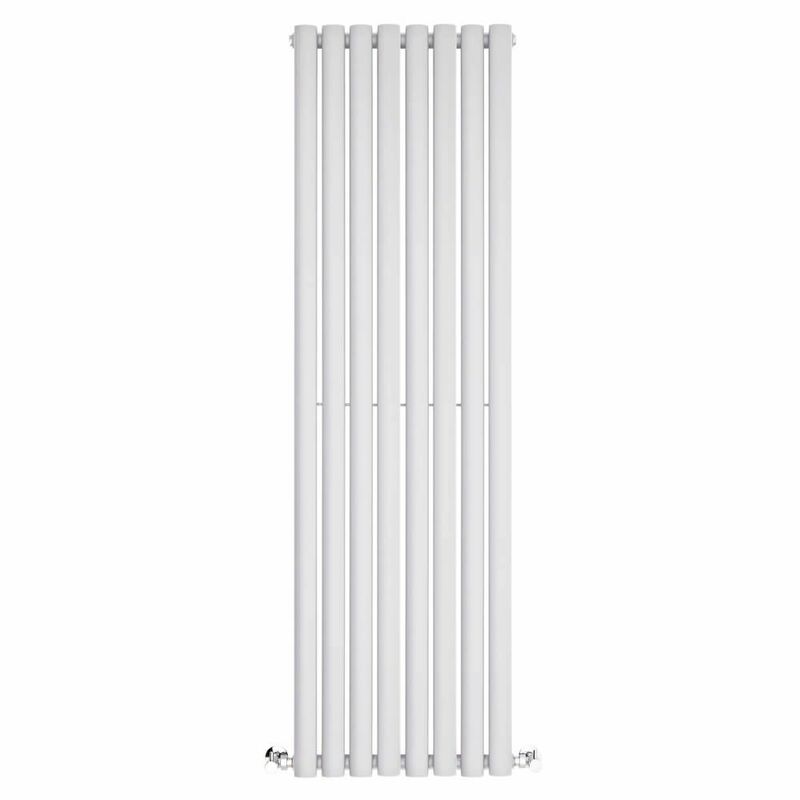 Featuring stylish oval columns and a space-saving vertical design, this radiator has a premium quality steel construction for great durability. 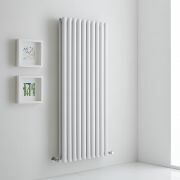 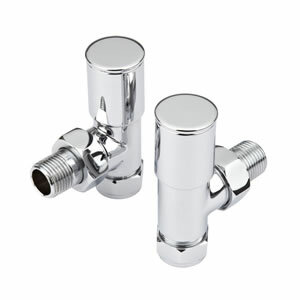 It produces an impressive heat output to ensure your room is quickly transformed into a warm, welcoming and cosy space. 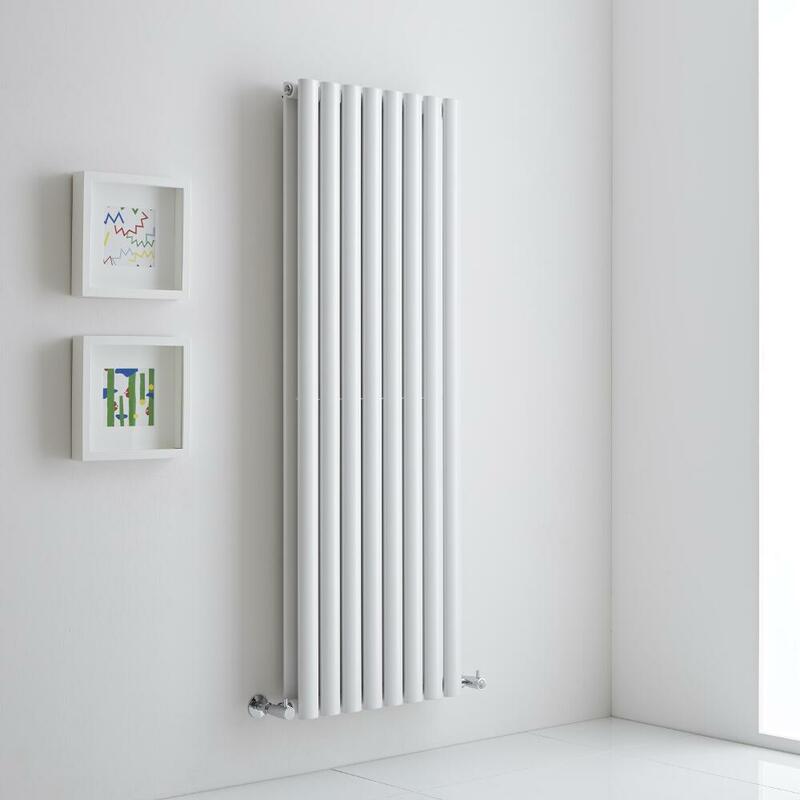 The hard-wearing white powder coated finish blends in easily with any décor.